Former Motorola chief technology officer (CTO) Padmasree Warrior announced that she would take up a similar position at Cisco. The announcement came one day later after Motorola had confirmed that Warrior was not part of the leading team anymore. As CTO at Cisco, Warrior will report to CEO John Chambers. Padmasree Warrior had been with Motorola for over 23 years. She joined the company back in 1984 and, after being promoted to various positions, she got the CTO chair in 2003. 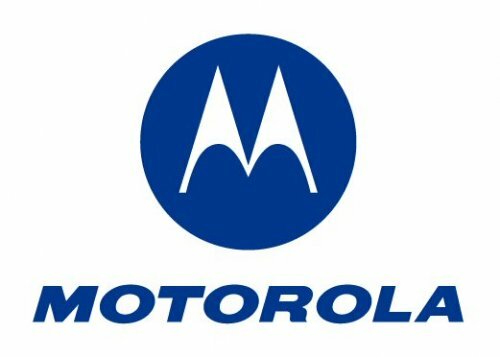 Her leave from Motorola seems to be linked with the leave of former CEO Ed Zander, as the two have been known to collaborate very closely and perhaps got to share the blame for the company’s current troubles. Recently, Motorola just lost the world’s second largest handset manufacturer to Samsung, and it’s more likely that Sony Ericsson and LG will try to outrank the company too in the near future.